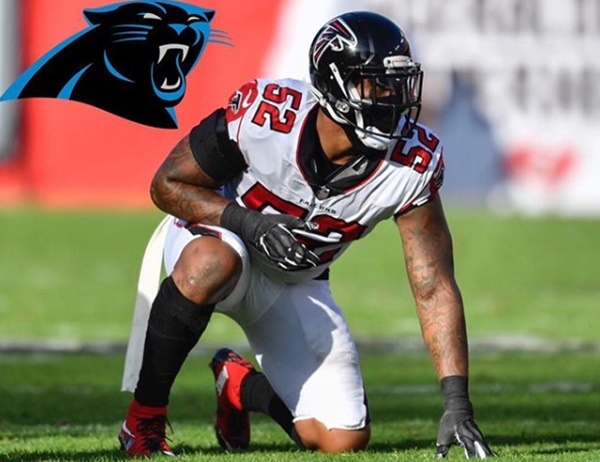 Just last month, Bruce Irvin signed a one-year, $4 million deal with the Carolina Panthers to continue his career. 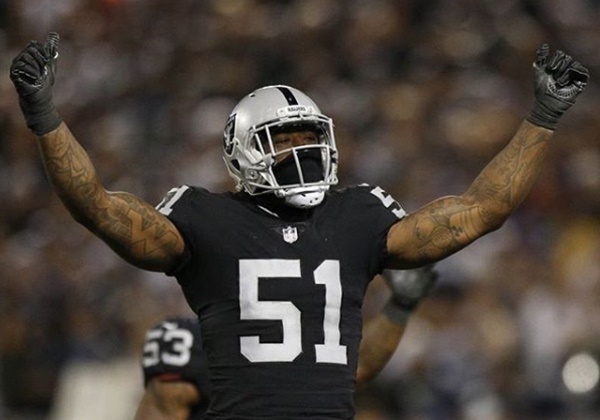 CelebNSports247.com got word via SportsGossip that Carolina Panthers defensive end Bruce Irvin seems to be enjoying himself already after spending the 2018 season with the Oakland Raiders and Atlanta Falcons. 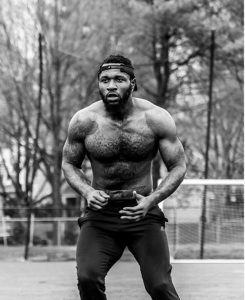 Maybe a bit too much since the Panthers new addition Bruce Irvin just got caught sending out photos of his tripod to women who are NOT his wife. According to our source, he’s allegedly paying a Miami woman 12k to keep their relationship quiet. To prove it, the woman sent the source a naked pic that Irvin is alleged to have sent her. It’s tough to conceal your identity when you have identifiable tattoos covering your body. 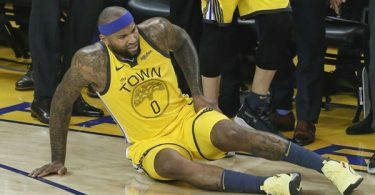 The tattoos seem to fit. 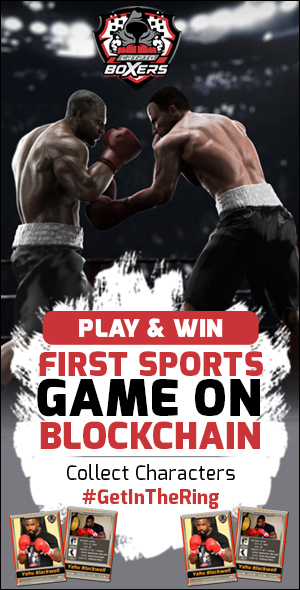 This is Not a good look at all, and Bruce Irvin should know better. 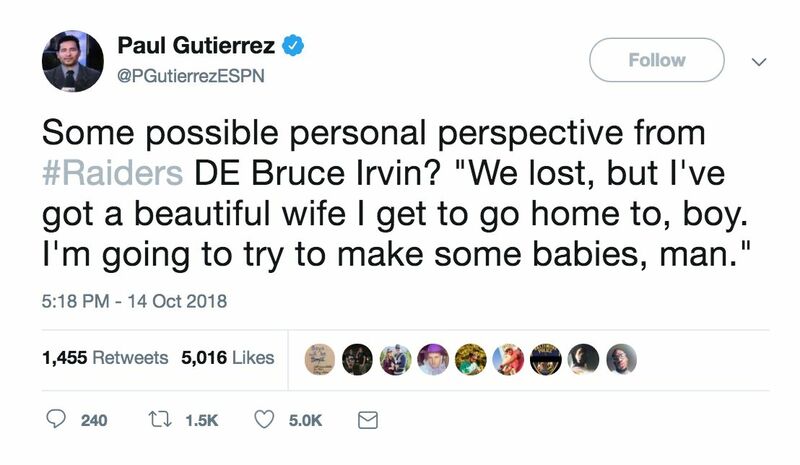 This is crazy because last year, Bruce took to Twitter saying that he was going home after the Raiders lost to his beautiful wife to make some babies. What do you think of Irvin sending out nudes?